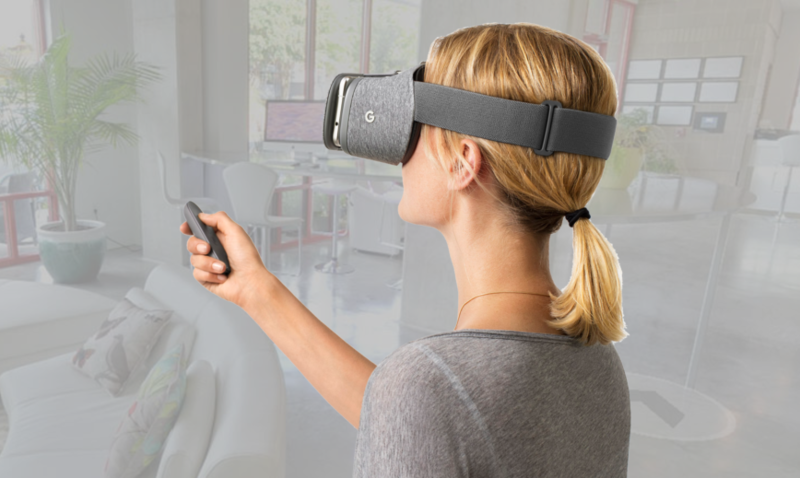 With a 3D Matterport Virtual Tour of your property or listing, you can now elicit real emotion to prospective buyers, as if they were onsite visiting the property. 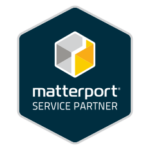 Here are several ways to leverage the Matterport Virtual tour in your marketing efforts. Remember: the virtual tour URL is viewable on most browsers, computers, tablets and smart phones! Using the MLS, you can add, delete and manage virtual tours in the MLS listing portal. Your Matterport photographer will provide the Virtual Tour URL link. Instructions on how to Add a Virtual Tour to a Listing is found [HERE]. While Facebook and other cannot “embed” the virtual tour live on Facebook (yet), you can repost the URL in which it will route and forward the user to the VR tour. or simply send them the URL link (they can download the app from that link as well). Although Matterport is comprised of stitched 360° images, its unique format doesn’t allow it to naturally to be inputted into a video (or Youtube). However, ask your photographer if they can record and edit a video tour of the Matterport. This process is post-production and will usually incur additional services fee. After publishing, Matterport photographers can utilize some of the Virtual Tour images by creating a screenshot. While this is no where near the quality of HDR or high definition photography, this is still an option. This process is post-production and will usually incur additional services fee. You can add more value to your Matterport virtual tour by requesting from your Matterport photographer a schematic floor plan. This is a process than can be done post-production and can take up to a week for delivery. 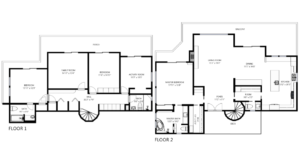 The floor plans will be delivered as a PDF or PNG (image) file.